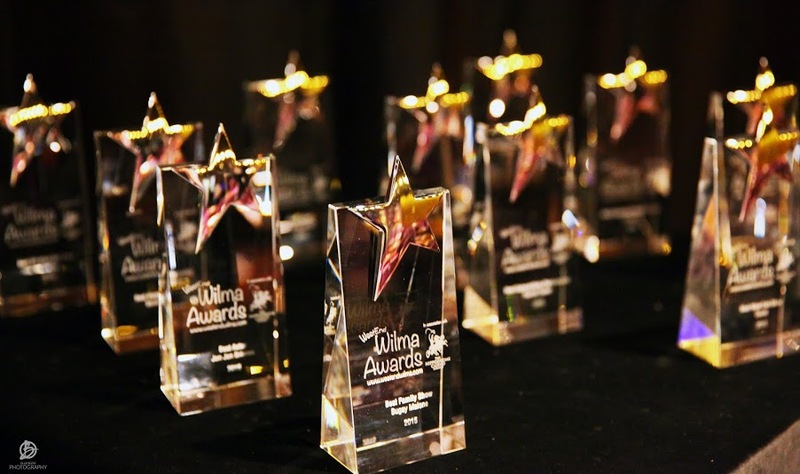 I am delighted to announce the nominees for the third annual West End Wilma Awards, which will be held, once again, in association with the Hippodrome Casino on Friday 4th November 2016 at the Hippodrome Casino at 2pm. Although CJ is already an established theatre performer, Beyond The Fence was the first time I had heard her name or seen her perform. Therefore, I feel that she deserves to be a more regular feature on the West End scene and there a Rising Star. Victoria has been going from strength to strength, appearing in the International Tour of Mamma Mia! plus Grand Hotel (Southwark Playhouse), Spring Awakening (UK Tour), Parade (Southwark Playhouse), Love Story (Union Theatre) and most recently Titanic (Southwark Playhouse/Toronto/Charing Cross Theatre). She is going from strength to strength and a true rising star. Sam is soon to start his Scholarship to Laine Theatre Arts which Betty Laine personally gave to him because of his relentless passion and desire to live out his dreams regardless of the barriers he has faced. Sam already has a fan based on YouTube and has well over half a million views of his musical theatre cover songs. The 2016 awards are set to be the biggest and best yet. I am delighted to welcome back host and dear friend of mine, Tim McArthur. Guests confirmed to perform at the ceremony so far include* Natasha J Barnes (Best Understudy nominee), Four Femmes On The Thames (Best Comedy nominee) and Wilma Awards regular performer Kieran Brown (Best Understudy nominee) who will once again give a rewritten comedy performance of a well known musical theatre song.